Anyone buying gifts from our gift shop is entitled to a full refund on items where goods are out of stock or where they fail to meet expectations. In the latter case, it is our policy to exchange or refund products within 30 days of receipt if the item is unused and returned in its original packaging. Your original receipt and reasons for exchange or refund will also be required. However, according to EU law you also have the right to cancel your contract with us within seven days of receipt of the goods – simply return the goods to us and we will refund your payment accordingly, you do not need to give reasons for cancelling the contract in this case. Please note: Refunds of appeal, adoption or general donations are not permitted in law. 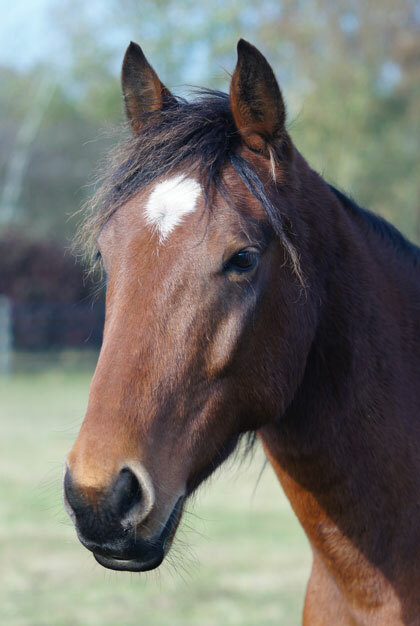 In the event of an error in transmission, it is the responsibility of the bank to correct the transaction and claim a refund from Redwings Horse Sanctuary.